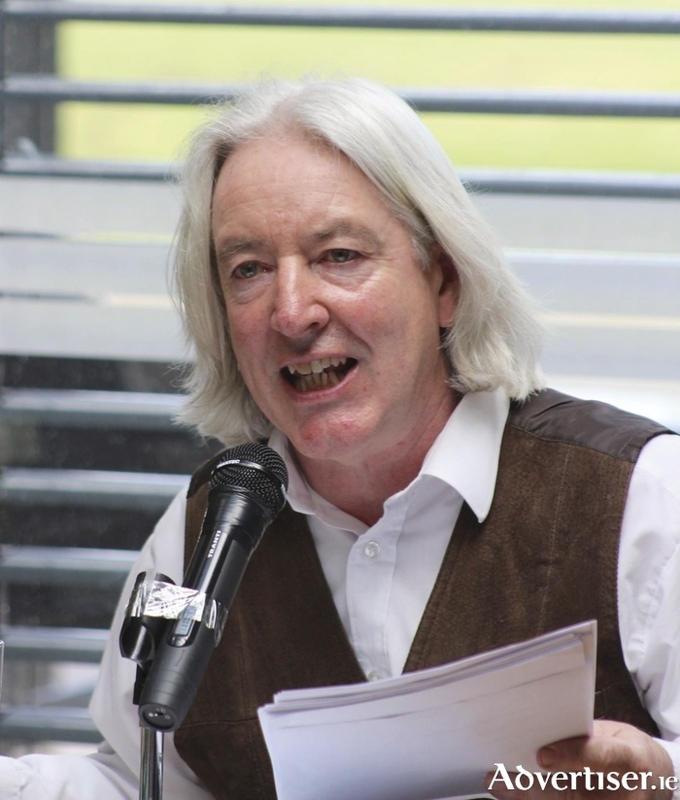 The Westport Civic Trust has long contributed to the town's Arts Festival, and this year is proud to announce that Brian Leyden, the noted novelist, short story writer, memoirist, playwright, screenwriter, librettist and editor will give a reading of some of his works. This will be at The Creel, on the Quay in Westport on Thursday, September 29 at 8pm. Brian's books include Departures, Death and Plenty, The Home Place, and Sweet Old World:New and Selected Stories. He has written extensively about his home area for RTÉ's Sunday Miscellany. Other work for radio includes the documentaries No Meadows in Manhattan, Even the Walls Were Sweatin', The Closing of the Gaiety cinema in Carrick-on-Shannon and An Irish Station Mass. He co-wrote the feature film, Black Ice and is the recipient of a Broadcasting Authority of Ireland Sound Vision Award and an Arts Council Literary Bursary in 2014. Most recently he published Irlande '66/69 (French language edition ) and the novel Summer of '63. Brian's achievements, across the literary spectrum, make this a reading not to miss. Brian's readings will be followed by the Paddy Bushe Book Launch, the announcement of the poetry competition results and an open-mic night, so this will be an evening of enjoyable and stimulating entertainment. Entry is free.